InstaReM is a cross-border payments company that provides global real-time payment infrastructure that reaches 3.21 billion people. Our robust platform and strategic networks give you the power to offer your customers the latest advances in payment processing and access to the world's fastest growing markets. We offer payments to 55+ countries, collection capabilities via virtual multi-currency accounts, Visa debit and prepaid card issuing and bespoke white label solutions. 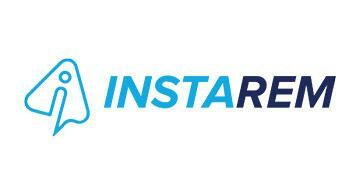 InstaReM is licensed in Singapore, Hong Kong, Malaysia, India, Australia, USA, Canada, and the EU. Visit us at www.instarem.com/enterprise to learn more about how we can power your organization's payment capabilities.